Let’s say you are all ready to get started as a commercial real estate agent; you are ambitious, goal-oriented, organized, friendly, and most importantly, you have a marvelous plan. You are thinking of establishing a remarkably great business with high-income potential, but a sudden realization bursts your dreamy bubble. “YOU DON’T HAVE ANY FUNDING FOR YOUR DEALS!” Obviously, you won’t have hundreds of thousands of dollars sitting around, waiting to be invested in your very first real estate property. Many startup entrepreneurs don’t have a big pool of money stacked in their safe. Even if some do, ‘savvy business owners’ don’t fund their own deals. So, what’s the option: sell a big patch of land or some stocks? Probably, it’s not a great idea either! In such situations, using OPM (Other People’s Money) for your projects is the best option. The next big fat question is how and where can you get 100 percent financing for your fix and flip deals? Below we have provided some solutions to this problem. So, tighten the reins and check them out! So, don’t wait any longer and start using social media to help your business thrive, especially when the housing market is sluggish. Telling someone, such as a family member, relative, or friend that you are hunting down funding options for your upcoming projects can be a wise decision. This way you can pique the interest of the right person who may already be searching for a better opportunity to squirrel some money away. And, if the person likes and trusts you, it may be a no-brainer for him to invest in you and your deed. Fascinating, isn’t it? But keep in mind, working with someone you already know is not always fun and easy! A simple yet nasty situation can mess up the things pretty bad, so be aware always! Forget that multilingual pun, “look for a perfect opportunity to pass your deal smoothly and naturally into conversation.” Let’s just get on with this and finish the battle quickly. Prepare and activate your power shot with a solid business plan, captivating PPT, and pro forma package. Find a potential partner, sit with him and persuade him to make an immediate invest. Convince him that how investing in you will be a smart decision and improve their lives. For example, you visit an Apple Store to purchase an ‘iPhone X’. After arriving there, you see a banner that says, “Only Limited Stock Left” along with “Stock Clearance! We Only Have a Few of These Left! Get Your Hands On It Quickly Before They Sell Out!” This message will definitely press your buttons to enter the store and buy iPhone X hurriedly. The same way, this schema can be used as a great strategy to get hold of at least 2 or 3 lenders. 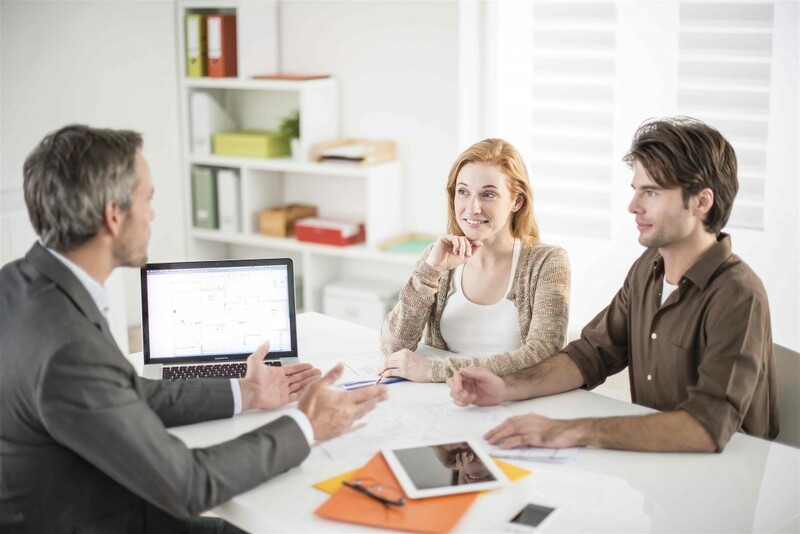 This is one of the best ways to build and increase your local lender base, quickly grow your real estate business, find an investor for your upcoming projects, and bring more deals. Whether it’s an investment club or an event you found on Facebook, try to attend every local meetup. By doing so, you can spread the word out related to your business, connect with potential lenders, and consistently remind people that you are a commercial real estate agent. Remember, people will flip their lids when you highlight the projects you have been working on! If you put your time in, it will eventually pay off and get you more leads. Use these websites to download the list of your local lenders’ information and contact them. Once you find an investor, you can easily start your journey of becoming a successful and proficient commercial real estate agent. You need not worry about the advances as you can always opt for private money lenders. The only thing they care about is your track record of handling previous deals. So, create an effective and well-documented business plan and prove your credibility to them. Best of Luck! If you are looking for a reliable and competent commercial real estate agent in Rancho Cucamonga, CA, then contact us for a quote. Call us at (909) 377-3137 or drop a message at bb@arrowbcd.com.